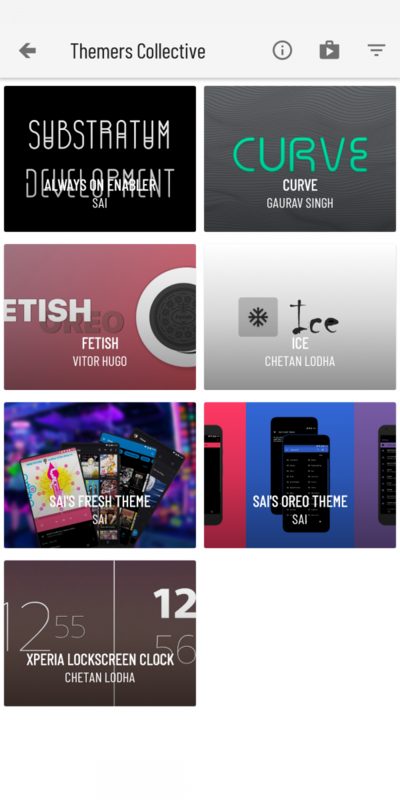 The Substratum Theme Engine was updated yesterday to version 953, bringing support for Sony Xperia phones running Nougat and revamping the design for the Theme Showcase among other things. Perhaps the most welcome change for Sony Xperia owners still on Nougat is the ability to apply Substratum themes in “legacy mode.” As a reminder, it was Sony who first developed the Runtime Resource Overlay and later the Overlay Manager Service for Xperia phones and contributed the code to AOSP, which is what makes Substratum work on other phones as well. 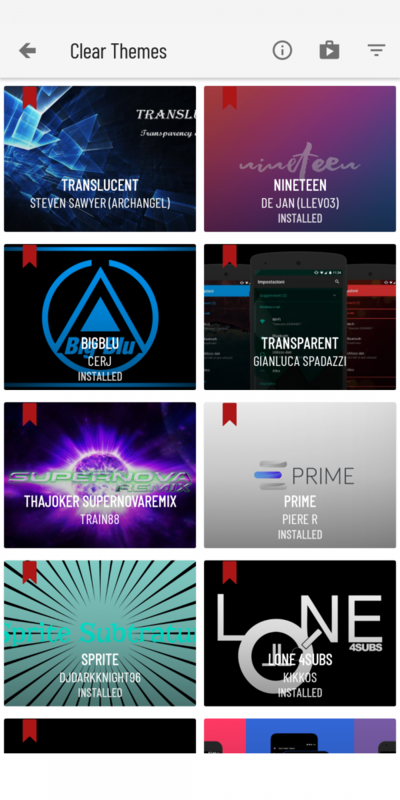 The Theme Showcase has gone through some changes to its tabs as they are now listed vertically instead of the overly swipe-tastic horizontal list in previous builds, and the theme labels are in white text in better contrast to the corresponding thumbnail images. The database of themes included in the Showcase and the process of submitting themes to the Showcase have also been changed. The showcase now updates on demand, and will no longer cache the database on the device so it’s pretty much a live place for us to promote our wonderful community and what everyone’s been doing! 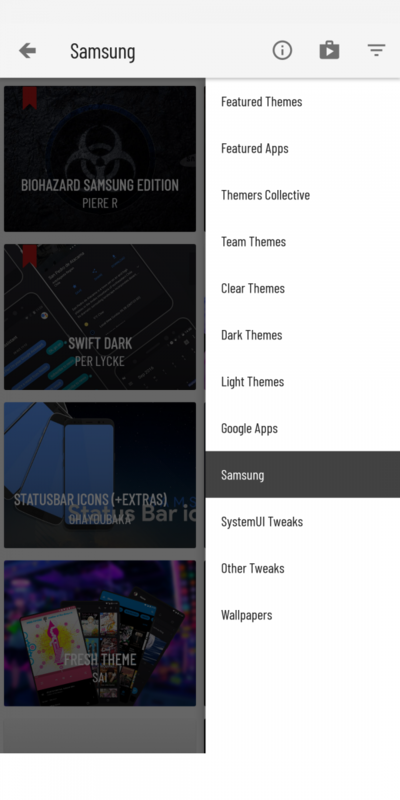 Featured Themes: For new themes and upcoming stars! 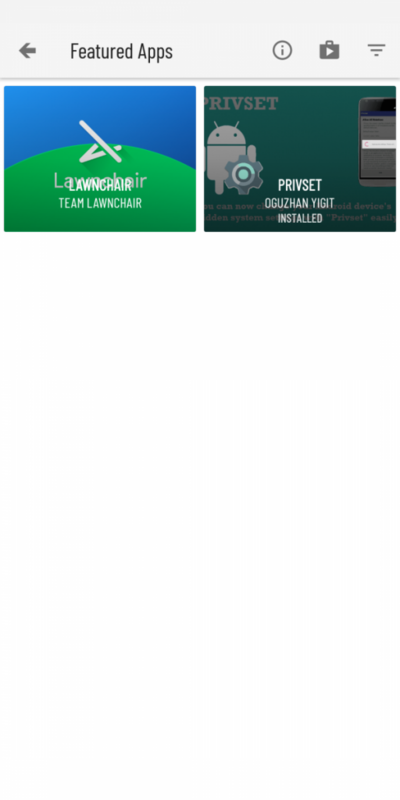 Team Themes: Themes created by team members! You can see screenshots of the new Showcase layout in the gallery below. Aside from the usual performance enhancements and bug fixes there is one caveat: if you try to open a theme based on older Substratum theme templates you’ll get an error message implying that your copy of the theme is not licensed or that you have pirating apps installed on your system. The false positives are apparently triggered in the latest Substratum versions by code in theme templates from early last Fall. Consequently if you get such a message and you don’t have any such piracy apps installed, you’ll need to contact the theme developer and tell them to update to the latest template. 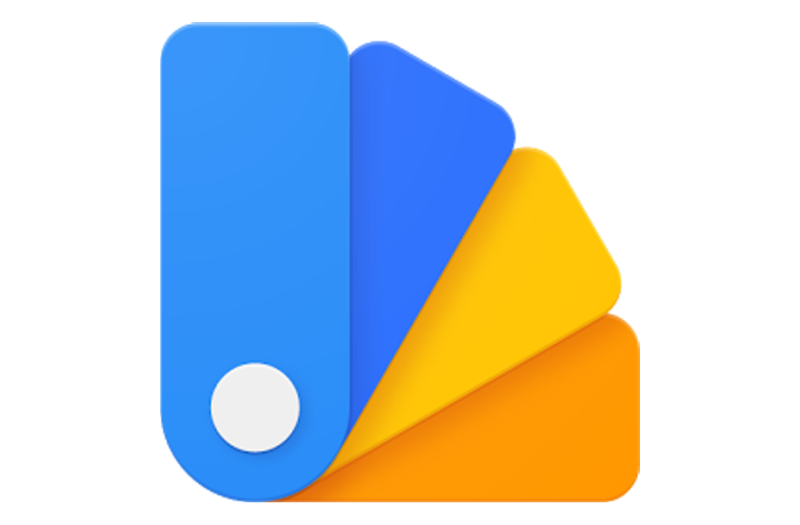 If the Substratum Theme Engine update hasn’t already rolled out to your device it should be available soon in the Play Store. You can read the full changelog in nicholaschum’s Google+ post.